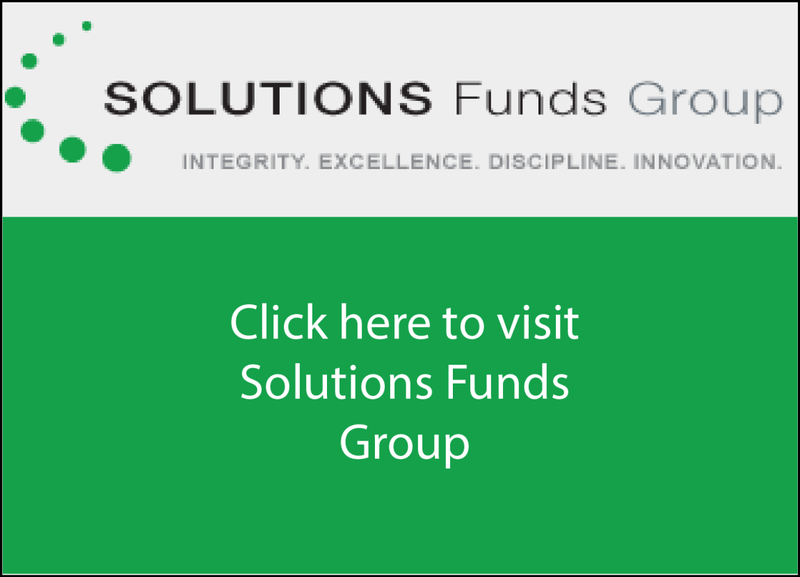 Larry Shover is the Chief Investment Officer and Portfolio Manager of Solutions Funds Group; a mutual fund that provides investors with institutional grade exposure to alternative investments. Prior to this, Larry has served as a Senior Advisor to a multi-billion dollar hedge fund and holds decades of hedge fund investing experience. 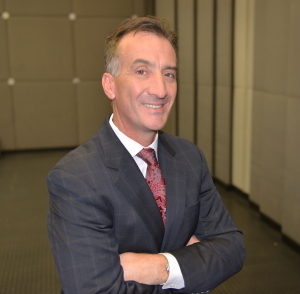 From 1983 through 2008, Larry served as a derivatives trader along with an executive at: Susquehanna Investment Group, Lake Index Company, and Chicago Research and Trading. Besides trading 10 various options and futures markets, Larry implemented new product launches and risk management operations. He trained and managed scores of traders and profitably traded commodities, currencies, and equities for many years, nine as President of Lake Index Company. Larry is featured as a bi-weekly columnist for News Corp. contributing stories about the markets and alternative investment landscape. He has published two books, the most recent, “Trading Options in Turbulent Markets” (John Wiley & Sons) 2013, was recently acquired by Shanghai University of Finance and Economics Press and has been subsequently released in Mandarin. Since 2010, Larry has been a regular financial television contributor and has provided weekly commentary for: BBC, Bloomberg, BNN, CNBC, CNN, FOX BUSINESS, RFD-TV, and SKY NEWS BUSINESS. He is currently on-camera six times per week, reporting on the latest market events. He also provides weekly market commentary on a national syndicated radio program and provides regular quotes to: Business Week, Dow Jones Wire, LA Times, NY Times, and Washington Post. Larry currently serves as a board member on the Investment Advisory Group of the Public Company Accounting Oversight Board (PCAOB). He graduated from University of Pennsylvania – The Wharton School – in 1986 with a B.S. in Economics and English Literature.